One in five young people in Canada either hasn't heard of the Holocaust or isn't sure what it is. That's the conclusion from a new survey released ahead of International Holocaust Remembrance Day on Sunday. One in five young people in Canada either hasn't heard of the Holocaust or isn't sure what it is. That's the conclusion from a new survey released ahead of International Holocaust Remembrance Day on Sunday. Historians believe the new data should be a wake-up call on how the systematic murder of six million Jews in Europe is taught in Canadian schools — and remembered more broadly. "One of the surprising things was the awareness gap between millennials and older respondents …it's shocking," said historian Naomi Azrieli, CEO of the Azrieli Foundation, the charity behind the survey. "I think older Canadians are more likely to have known a survivor or been around in World War Two," she told CBC News. "With each generation, it becomes less living history and more remote." In Britain, a new survey by the Holocaust Memorial Day Trust found that one in 20 adults in Britain do not believe the Holocaust took place. 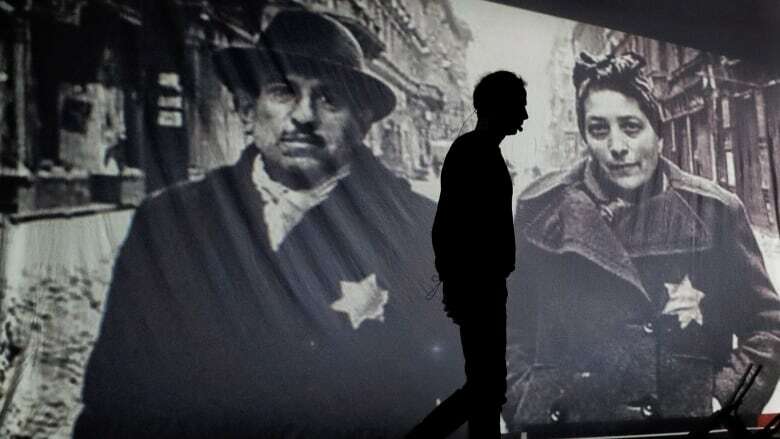 The survey of more than 2,000 people released Sunday also found that nearly two-thirds of respondents either did not know how many Jews had been murdered or greatly underestimated the number killed during the Holocaust. Chief executive Olivia Marks-Woldman described the results as "widespread ignorance and even denial." While there are debates among historians about exactly when the Holocaust began, the mass killing of Jews in the Second World War started in 1941 with the Nazi invasion of the Soviet Union, according to Yad Vashem, the World Holocaust Remembrance Center, and continued until the Nazis were defeated in 1945. Held on Jan. 27 annually following a United Nations resolution, International Holocaust Remembrance Day coincides with the day Auschwitz-Birkenau, the largest complex of Nazi death camps, was liberated by Soviet forces in 1945. • Nearly six in 10 Canadians (57 per cent) said fewer people seem to care about the Holocaust than they used to. 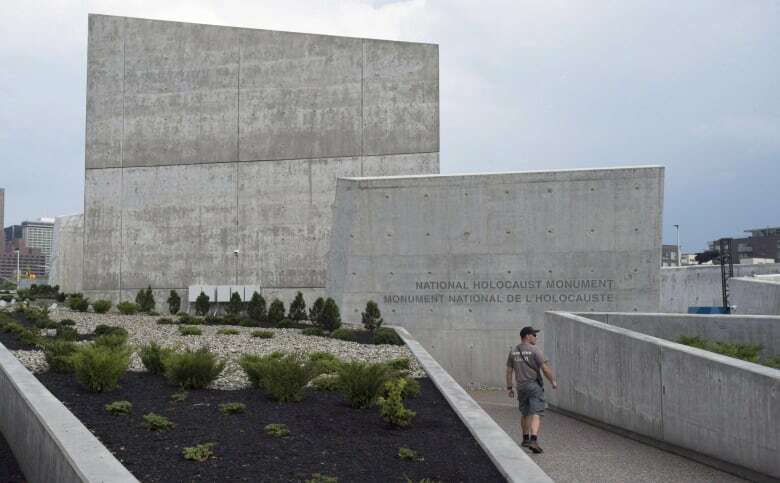 • 15 per cent of Canadian adults and more than one fifth of Canadians under age 34 (22 per cent) haven't heard about or are not sure if they have heard about the Holocaust. • Nearly half of Canadian respondents (49 per cent) couldn't name a single concentration camp. That's roughly equal to the U.S., where 45 per cent couldn't name one in a similar survey last year. There were over 40,000 concentration camps and ghettos in Europe during the Holocaust. • Nearly one quarter of all Canadians (23 per cent) believe substantially fewer than six million Jews were killed (two million or fewer) during the Holocaust, while another 24 per cent were unsure of how many were killed. • Few Canadians believe there are many neo-Nazis in Canada today, while nearly half think there are many in the U.S. In fact, on a per capita basis, the two countries have roughly the same number of neo-Nazis, Azrieli said. With offices in Toronto, Montreal and Israel, the Azrieli Foundation commissioned Schoen Consulting to carry out the survey based on 1,100 interviews with Canadians over age 18 in September 2018. The margin of error was plus or minus three per cent. 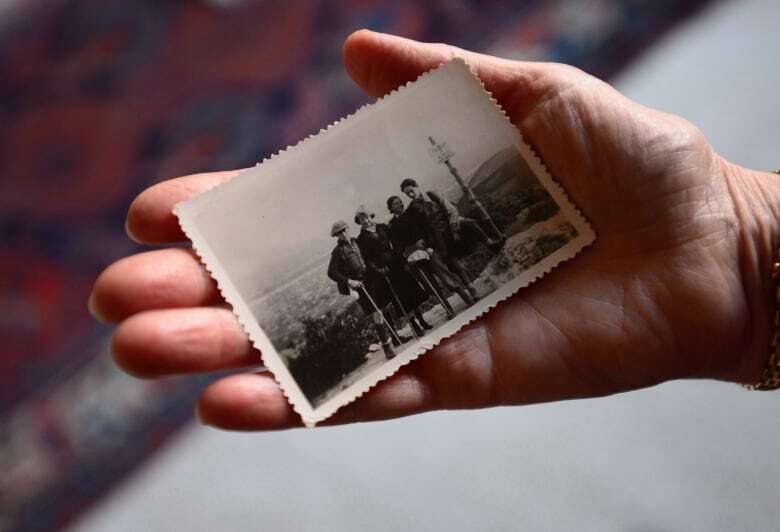 While Azrieli was disappointed by the lack of knowledge about the Holocaust, especially among younger Canadians, she said the survey also offered plenty reasons for optimism. More than 80 per cent of respondents believe all students should learn about the Holocaust in school and 85 per cent said it's crucial to keep teaching about the Holocaust so it doesn't happen again. Azrieli wants to see a more comprehensive approach to how the Holocaust is taught in schools, potentially involving special professional development days for teachers to become more acquainted with its history. With only around 5,000 Holocaust survivors alive in Canada today to tell their own stories about the mass killings, she said it's more crucial than ever that schools and other institutions develop strong programs to teach the subject. The need for better Holocaust education is especially intense due to rising anti-Semitic sentiment in much of the world, said Azrieli, whose father survived the Holocaust. Since last year's Holocaust Remembrance Day, an 85-year-old French Holocaust survivor, Mireille Knoll, was fatally stabbed in Paris and 11 Jews were gunned down in a Pittsburgh synagogue during Shabbat services, the deadliest attack on Jews in U.S. history. "In places such as Hungary and Poland, once proudly democratic nations, government leaders are travelling the road to authoritarianism," said Ira Forman, the group's senior adviser for combating anti-Semitism. "As they do so, they are distorting history to spin a fable about their nations and the Holocaust." In Canada, hate crimes rose to an all-time high in 2017, according to a Statistics Canada report released in November. For hate crimes based on religion, Jews were the most targeted group in Canada, with more than 300 incidents reported to police. Nearly one-third of survey respondents believed Canada had an open immigration policy for Jewish refugees fleeing Europe. In fact, Canada had "one of the worst immigration records in the world" related to Jewish people, "worse than the U.S. or U.K.," Azrieli said. Canada allowed only 5,000 Jewish refugees into the country while allowing nearly 2,000 Nazi war criminals to immigrate to Canada after the Second World War, the Azrieli Foundation reported. In the 1930s and 1940s, Canadian border guards had a saying about Jewish refugees, she said: "None is too many." Survey respondents thought Canada had been more welcoming toward Jewish refugees fleeing the Nazis, as they considered Canada to be generally more open toward immigrants than other nations, given the country's current policies. "That was a very interesting finding of this survey," said Azrieli, "And an important indication that our own history is not well known to most Canadians."